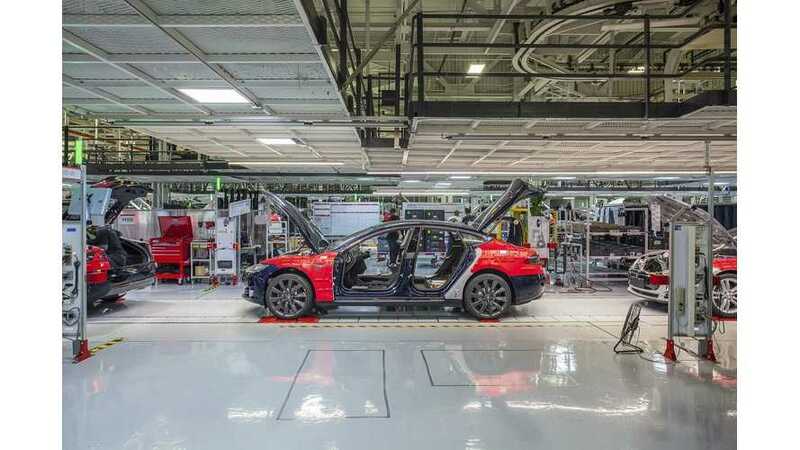 As is Tesla Motors new reporting protocol, the company announced their estimate for second quarter worldwide deliveries. And as we earlier had expected during the April to June period ("we think Tesla edged out guidance in Q2 easily by more than a few hundred units.") the company bested the top end of its guidance of 10,000 to 11,000 Models S sedans sold. 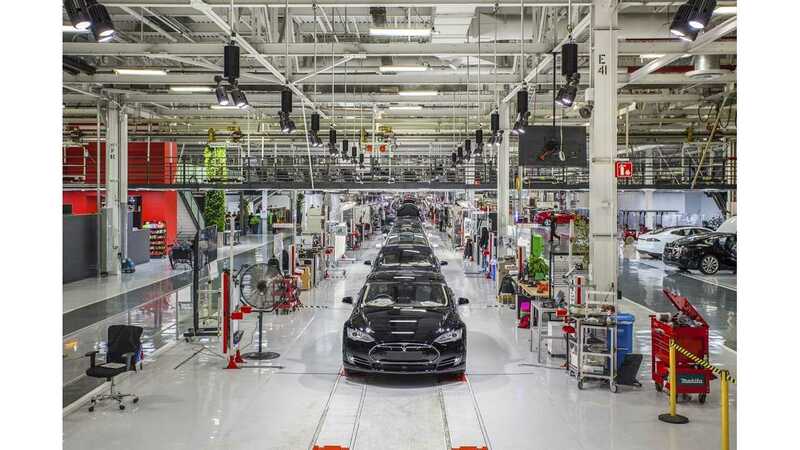 Random FYI: Last quarter Tesla estimated 10,030 sales before the quarterly report, and that number ultimately was rounded up slightly to 10,045 units. "Also, this is only one measure of our financial performance and should not be relied on as an indicator of our quarterly financial results, which depend on a variety of factors, including the cost of sales, foreign exchange movements and mix of directly leased vehicles." Our expectation going forward (and looking at production/deliveries for future cars in the system now) is that Q3 will have less deliveries than Q2 as the company looks to get the Model X up and running. Given Tesla's full year target of 55,000 EVs sold, it will then need to lean heavily on a very large ending push in Q4 to come close to that number. Combined with Q1 sales (10,045), Tesla has sold ~21,552 Model S sedans worldwide in the first half of 2015.